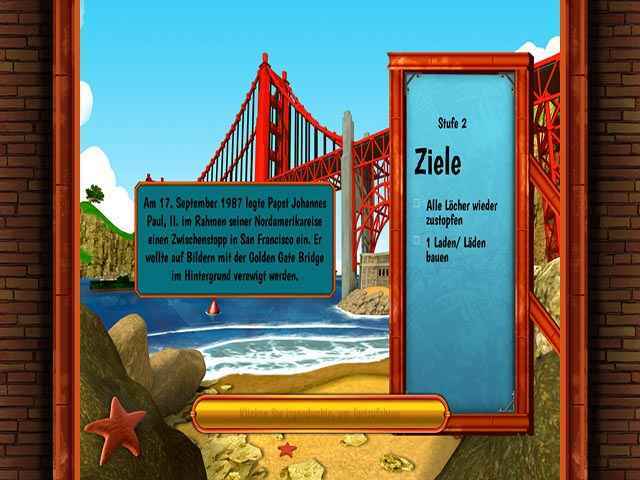 Free Download Monument Builders: Golden Gate Bridge Game or Get Full Unlimited Game Version! In Monument Builders: Golden Gate, oversee the construction of the most legendary bridge in the United States and learn its history. In order to get advantaged of playing Monument Builders: Golden Gate Bridge full unlimiteg game version you must register the game. To manage the construction of this monumental bridge youâ€™ll have to produce different resources and call upon a large number of workers to get the job done. There are a host of challenges you will face as the Golden Gate strait is renowned for its dangerous currents, violent winds and sea mists laden with corrosive salt. The inauguration is planned for the 27th of May 1937 and the citizens of San Francisco are impatient to be able to use the bridge. Can you deliver this monumental project on time? 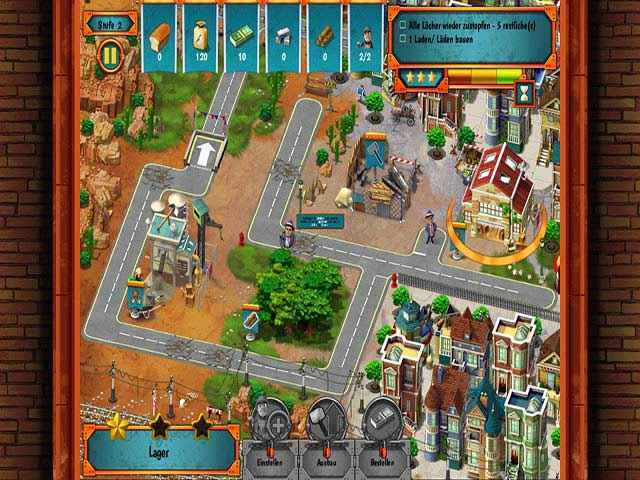 In Monument Builders: Big Ben, oversee the building of the famous clock and discover the many legends which surround it! With great new graphics, unlockable videos and even more exciting challenges, you’ll love every minute of this amazing adventure through architectural history!